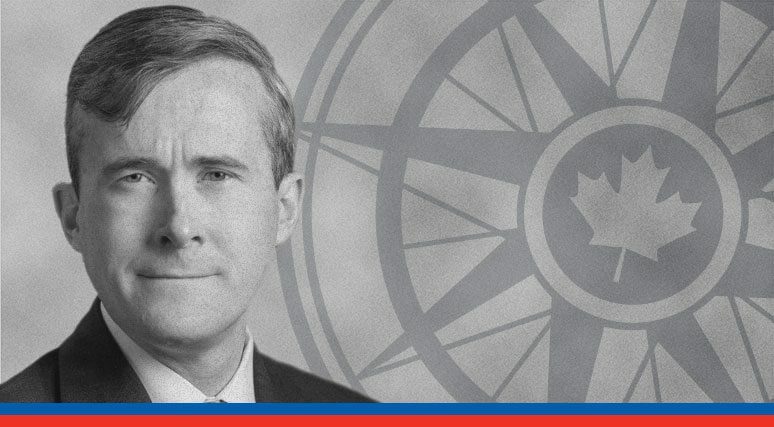 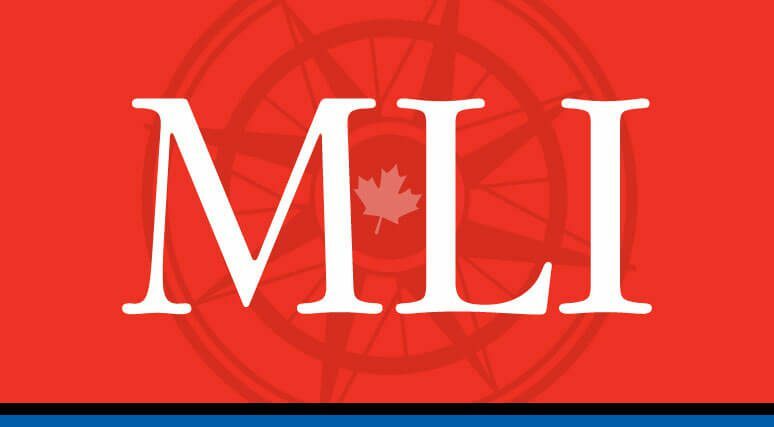 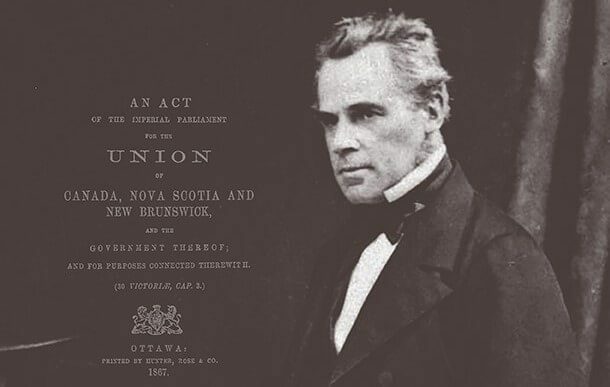 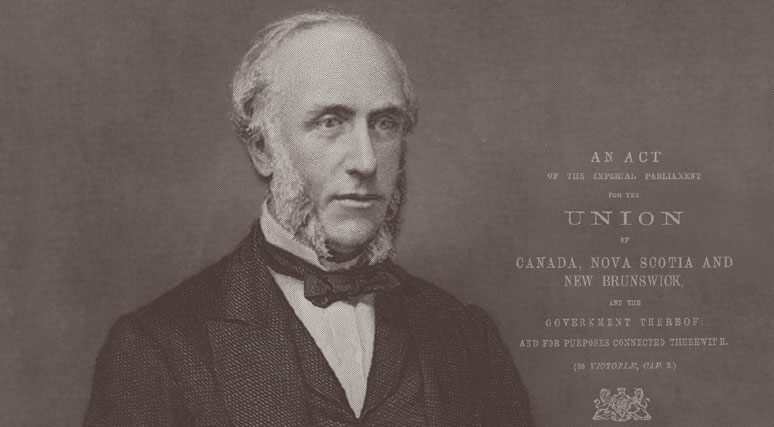 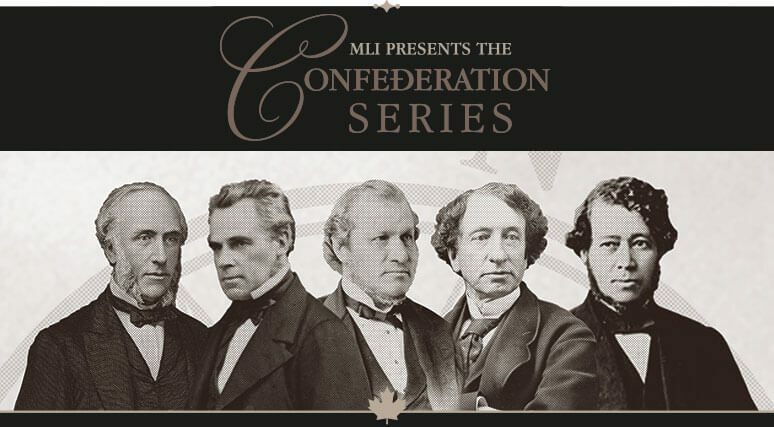 Welcome to the Confederation Project, MLI's signature initiative to celebrate the legacy of Confederation - and the home of the five-part Confederation Series authored by Alastair Gillespie, MLI's Munk Senior Fellow in the Canadian Political Tradition. 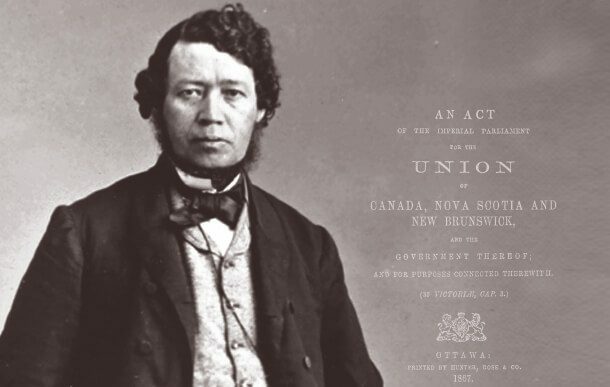 We have published papers featuring George Brown, George-Étienne Cartier, Alexander Galt, Thomas D'Arcy McGee and John A. Macdonald. 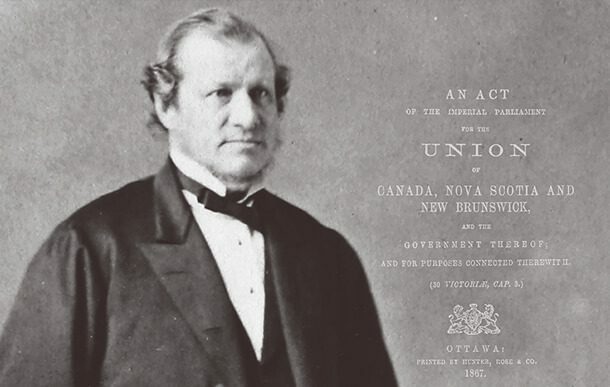 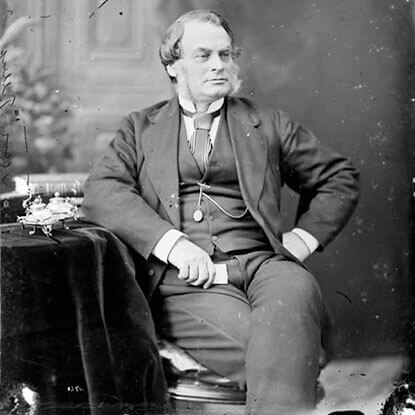 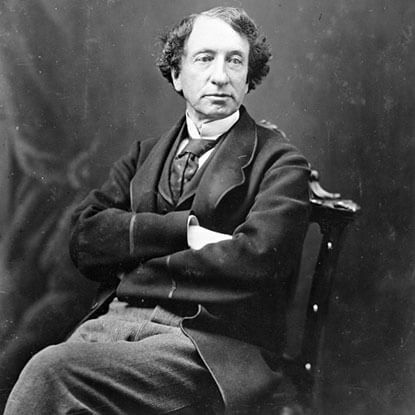 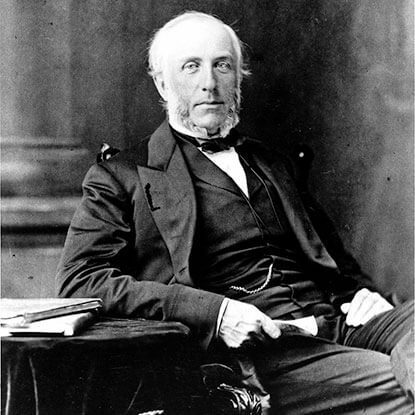 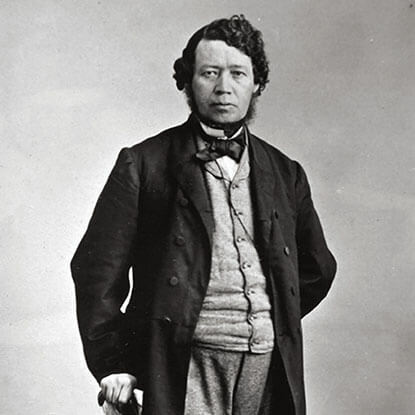 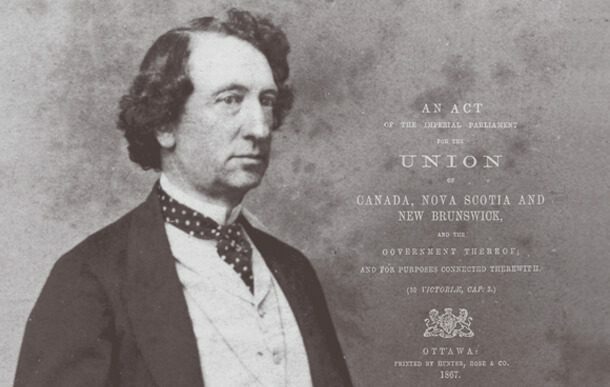 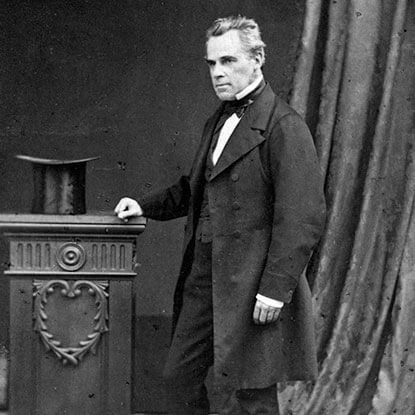 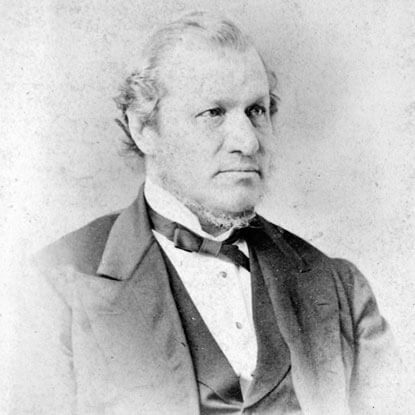 In addition, we continue to post speeches and documents authored by Canada's key Fathers of Confederation, including Samuel Leonard Tilley and Charles Tupper - so all Canadians can rediscover the ideas and ideals that brought Canada to life, and shaped our country's early national identity. 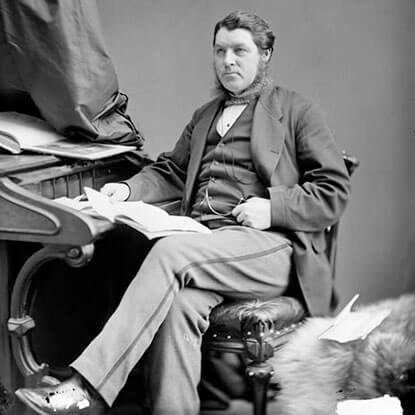 For more about the inspiration for this project please click here for the introductory essay by Gillespie and Brian Lee Crowley.